Was It The Right Decision? Pre-order Anything From The DV Store RIGHT NOW!! Help PTSDog fund his book PTSDog: Post Traumatic Stress Disorder and the Service Dog right now! 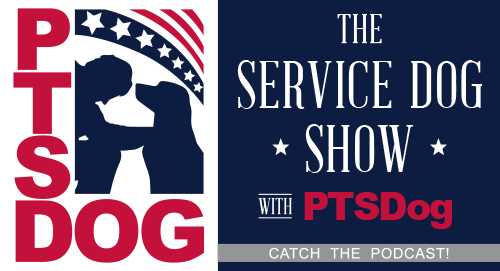 ~ PTSDog [Joaquin Juatai] Speaks with Army Veteran & Service Dog Trainer Josh Droddy About Life with a PTSD Service Dog. They Discuss Training, Recovery and Much More! Marquis Talks About School Shootings, Are They Racist OR Much More? What Could Help To Bring School Shootings Down To A Minimum? 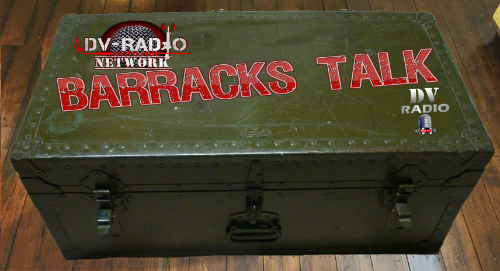 Listen And Hear What All Marquis Has To Say As A Parent. ~ Why Is DV6 Loopy? Thank You To NC Wounded Vets Run For The Wheelchair/Scooter Carrier!! Grab Your DV Gift Packages Now!! Marquis Talks About Black History Month. Hear Where Black History Started And Why It's In The Month Of February And Much More! Lee Is Still Hanging In There Fighting, Going Strong. Please Continue Well WIshes And Prayers If That's What You Do. If You'd Like To Support Him - Search On Facebook For The Group "Team Lee!! American Hero Support Group"
Are You Smarter Than A Military Member? Marquis Does A Show Talking about Gregory Salcido Calling The American Military "Dumbshits" To His Class.